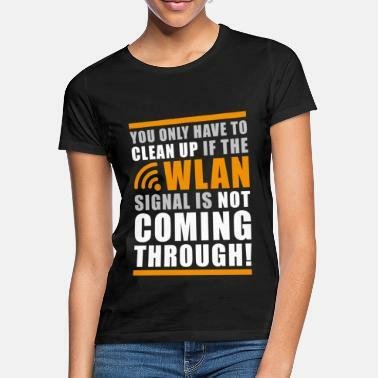 Linux - Stylish Linux T-Shirt. Linux is not Windows! 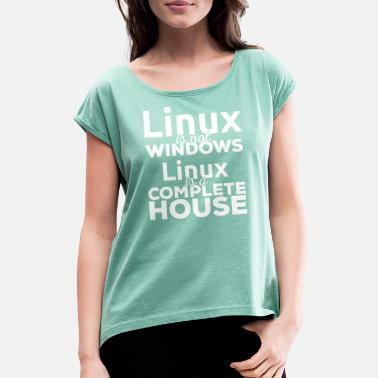 Linux is a complete house! 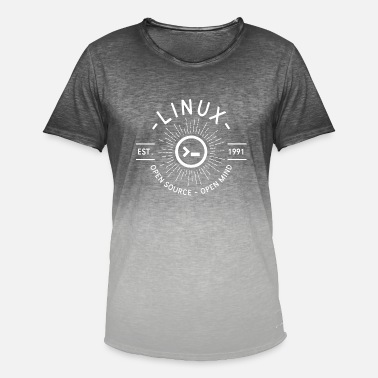 Linux - Casual Linux T-Shirt. Linux - Fantastic Linux T-Shirt. Linux - Linux T-Shirt. As a special gift. 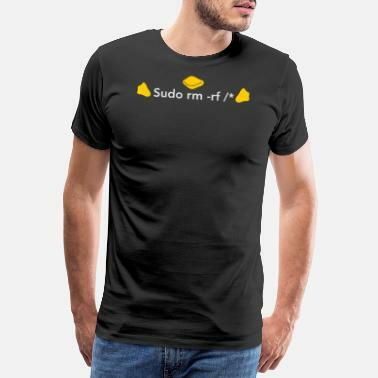 Linux T-Shirt Ideal as a gift. Linux T-Shirt The perfect gift.